Players: Chief Judge Blackburne-Rigsby, Associate Judge McLeese, and Senior Judge Nebeker. Opinion by Chief Judge Blackburne-Rigsby. Dissenting Opinion by Senior Judge Nebeker. Rupa Ranga Puttagunta for Appellant. Trial Judge: Yvonne Williams. Facts: Appellant was convicted for leaving after colliding with property damage. At trial, officers testified that they heard a “loud crash” while appellant was moving his car out of a parallel parking space. One officer testified that appellant’s vehicle was “up against the [one] in front of it,” a Volvo, having apparently collided with it, and that appellant then reversed and drove away at about ten miles per hour. The Volvo’s owner testified that he later observed a white streak along its rear bumper. 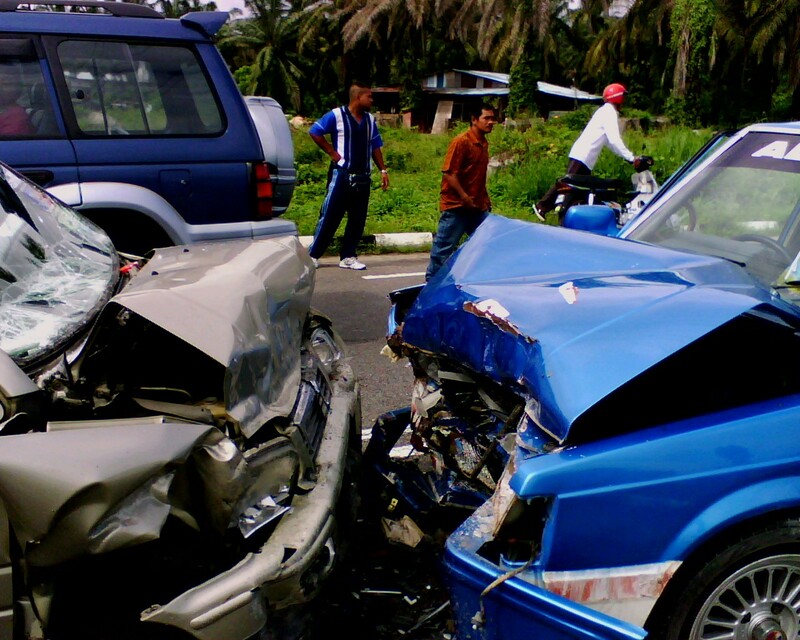 Appellant denied having collided with the vehicle. In rendering its findings of fact, the trial court expressed doubt as to whether appellant knew he had been in a collision, noting that he could have grazed the bumper without realizing it. The court nevertheless found appellant guilty based on its determination that lack of knowledge was no defense. Issue 1: Whether the trial court erred by determining that lack of knowledge was not a defense? Issue 2: Whether, on remand, the trial court may reweigh the evidence and render a new verdict? Holding 2: Yes. 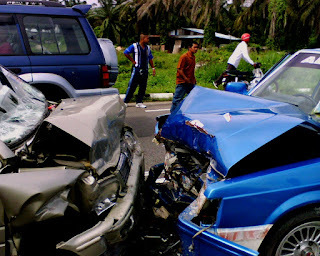 The trial court made no findings as to whether appellant should have known he had been in an accident. Dissent: No. The trial court’s findings reflect reasonable doubt as to the mens rea for the offense and should compel a verdict of acquittal. WC.